Withdrawal limits help protect customers. Automated Teller Machines, or ATMs, allow bank customers to quickly and conveniently withdraw cash and conduct other transactions without visiting a live bank teller. 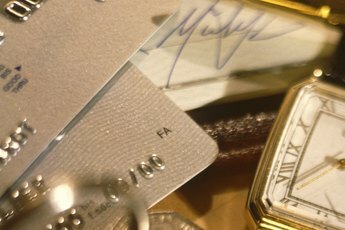 For security reasons, many banks limit the amount a customer can withdraw at any one time or in a specified time period. This amount varies from bank to bank, though, and some banks even allow customers to define their own limits. The maximum ATM withdrawal limit varies from bank to bank. United Credit Union, for example, only allows its members to withdraw up to $200 per day from the ATM as of July 2013. Charlotte Metro Credit Union, by contrast, allows members to withdraw up to $500 per day. 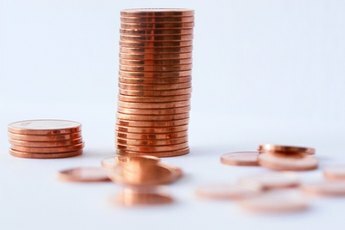 Though $500 is a common withdrawal limit, the limit can range from $100 to upwards of $1,000 depending on specific bank policies, account balances and customer preferences. At some banks, the maximum ATM withdrawal varies depending on the customer’s account type and personal preferences. 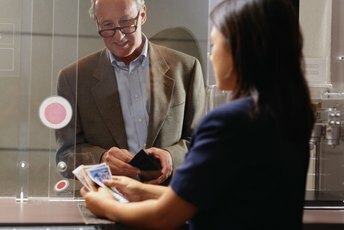 Wells Fargo assigns ATM withdrawal limits based on its customers’ account type and individual credentials, and each customer receives paperwork indicating ATM limits. According to its Frequently Asked Questions, Bank of America allows its customers to set their own ATM withdrawal limits. Bank of America customers can simply log into an online banking session, navigate to a personal preferences section, and adjust the ATM Withdrawal limit to meet their own needs. Depending on the type of equipment a financial institution uses, technical issues might limit the amount a customer can withdraw from the ATM. According to the Bank of America FAQ, the bank's machines can only dispense a maximum of 40 bills during a single session. If a customer wants to withdraw some amount that requires more than 40 bills, and the withdrawal does not exceed the customer’s daily withdrawal limit, Bank of America customers must conduct multiple ATM transactions to complete their withdrawal. While bank policies govern maximum ATM withdrawals, other rules and even economic and political forces can affect how much a customer may withdraw. For example, if you plan to visit Cyprus, be aware that the government there imposed a 100-Euro daily withdrawal limit for all ATMs in the country. 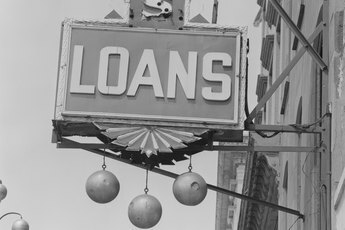 In the United States, federal regulations limit bank and credit union customers to a maximum of six withdrawals from a savings account per month. 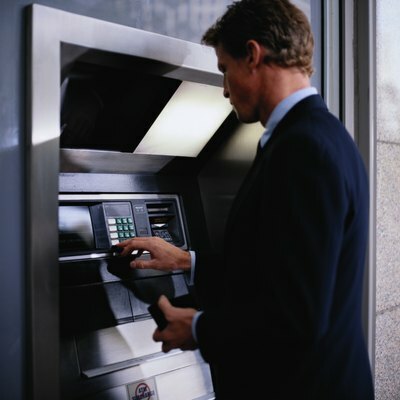 ATM withdrawal limits help protect account holders from fraud, theft and robbery. Some criminals might attempt to force victims to withdraw large amounts of money from an ATM, but withdrawal limits often prevent withdrawal of very high amounts. If customers lose their ATM cards or if the cards are stolen, limits can also help curb losses from unauthorized withdrawals.